You are here: Home / Blog / Film and Video / Of Shark and Man Nominated For Three Awards! We are thrilled to announce that Of Shark and Man has been nominated for three awards at the International Film-maker Festival of World Cinema in Nice, France! The festival takes place between May 7th and May 14th on the beautiful French Riviera and is the precursor to the world famous Cannes Film Festival which starts in earnest on May 11th. This is a big deal for us as of all our festival submissions so far, this is the one we really wanted and to simply be accepted has been a huge honour, to then find out we have received not one but three nominations is really quite something so we are extremely proud! This also means we will have a date for a French Première meaning if you’re in the area, you will get to see the film as it was intended, in full, in a cinema setting. David will also be there, even if it means swimming across the channel and hitch hiking his way down to the south of France! 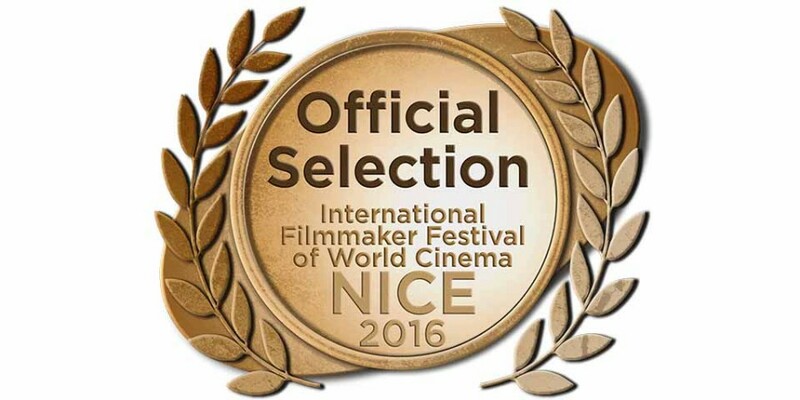 Deeper Blue Review of “Of Shark and Man” An Incredible Week And Two Awards At The Nice International Film Festival!